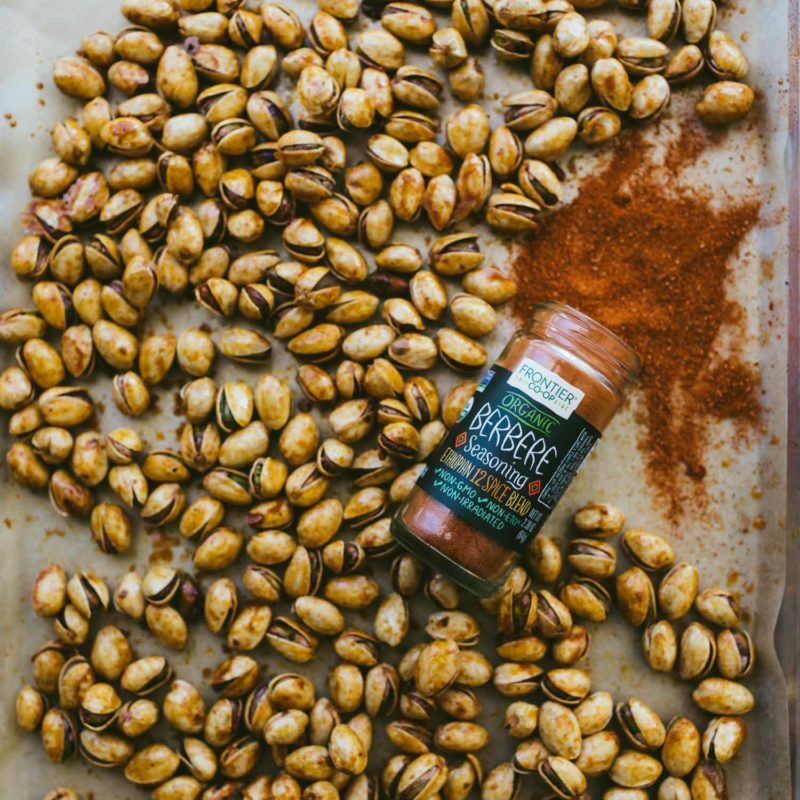 Berbere Roasted Pistachios | Naturally. 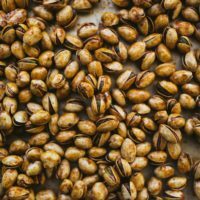 Tips + Tricks: These also work well with shelled pistachio meat. Link: Recipe lightly adapted from a recipe I developed for The Kitchn. wow. 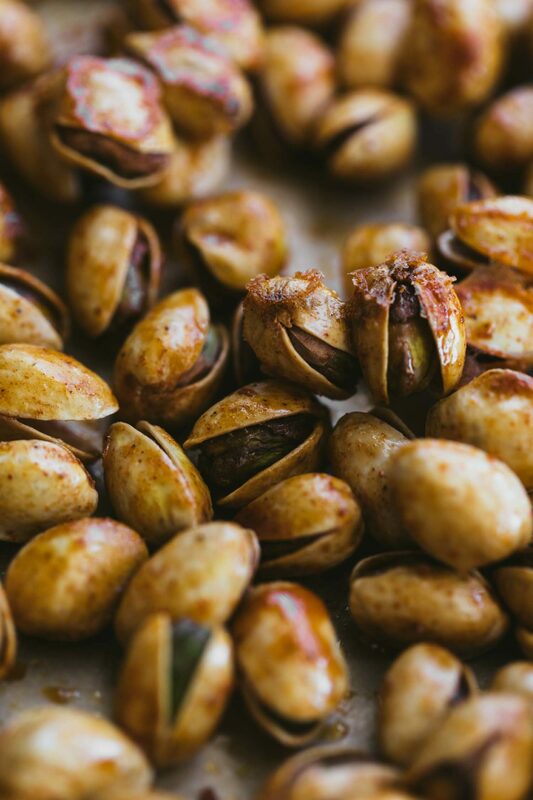 I cannot wait to make these pistachios. A brilliant recipe! A million years ago I used to make my own berbere paste, which was always fun, but it is much easier to have it in powder form. I think I bought some from Penzey’s but haven’t used it yet. And now I can! 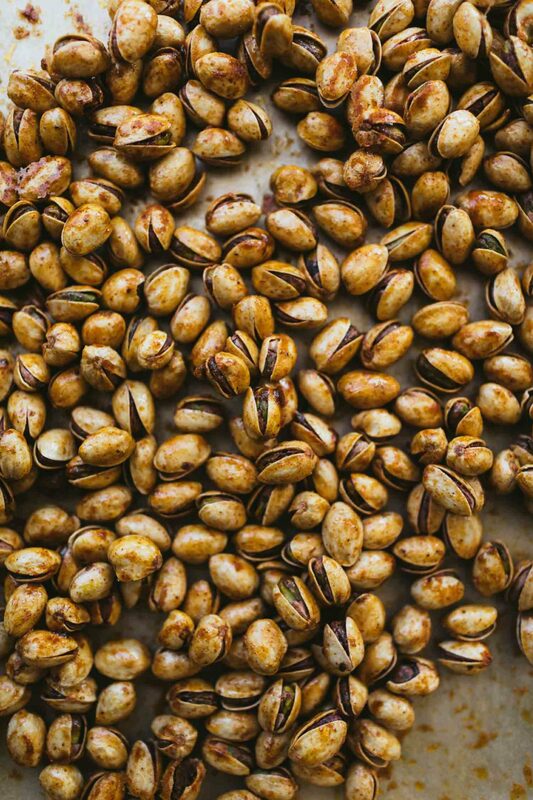 Nuts are literally there own separate food group for me. I can’t wait to make my own with seasonings!